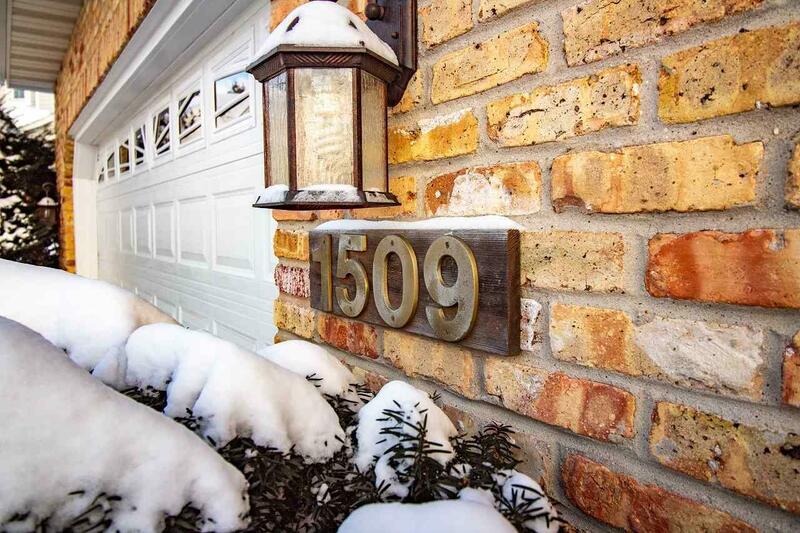 1509 Sunset Ct, Middleton, WI 53562 (#1848868) :: Nicole Charles & Associates, Inc. Welcome to Foxridge! Great location! Lovely home perfect for hospitality toward family & guests. Spacious open rooms yet private areas for personal time. Extravagant first floor master suite. Kitchen with granite counters, dual ovens, flat cooktop, breakfast bar, adjoins cozy hearth room with gas fireplace. 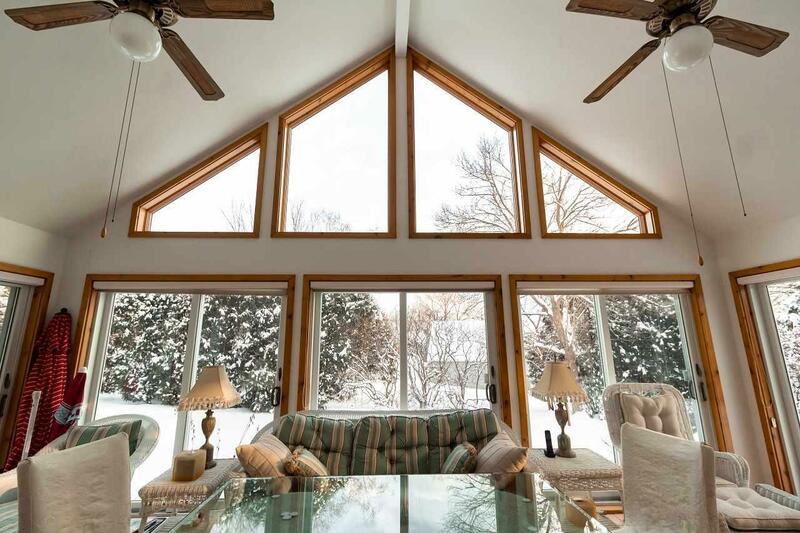 Beautiful, private sunroom. 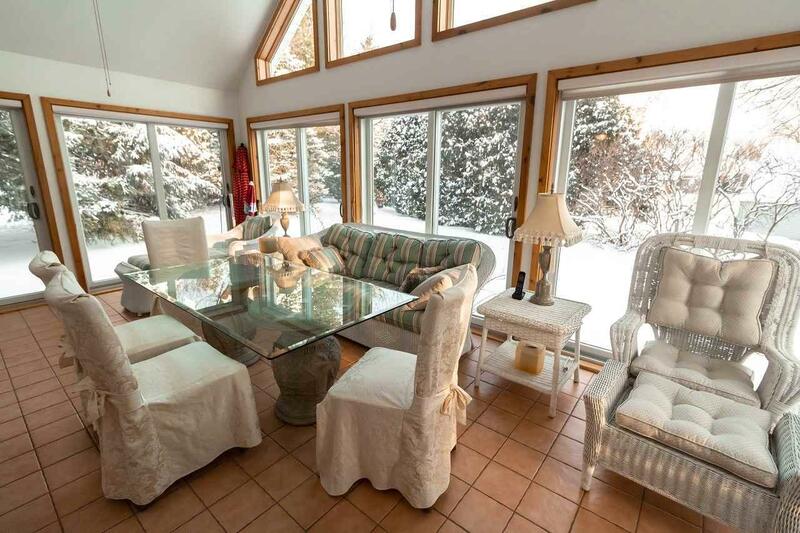 Formal dining is open to entry & living areas. Work from home in the office off the entry. Two large bedrooms, full bath, & sitting room upstairs. Exposed lower level hosts a large L-shaped bedroom, full bath, a huge familyroom with a walk-out, plus a 20x34 storage room. And more!